Nostalgia pierced into the Melbourne music scene in 2017 with darkness and seduction to establish an innovative alternative R&B sound. Drawing from a wide range of influences, he is able to sustain a traditional element whilst laced with hints of EDM and ambiance. The sombre voice of Nostalgia is accompanied by self-production, infused with elements of Michael Jackson, Kanye West, Boi1da, Hans Zimmer, Illangelo & 40. The Melbourne artist delves into a unique territory of sounds, showcasing versatility and creativity. Being a large believer in intimate connection, the artist is focused on delivering a complete, sensory experience to listeners and aims at defining his work as beyond music itself. 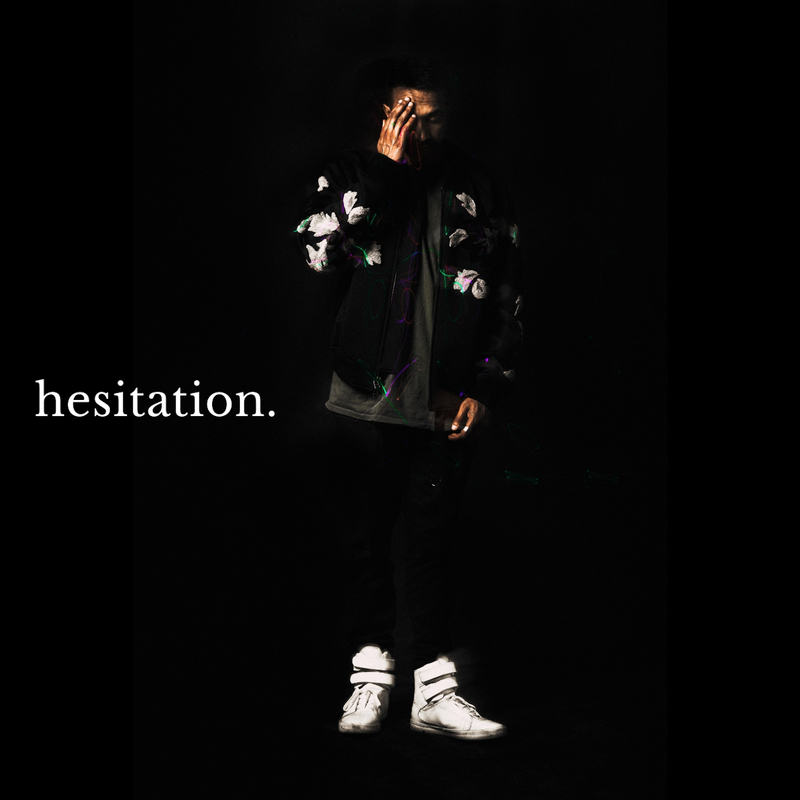 Unravelling a new wave of R&B, ‘Hesitation’ caresses you sonically with smooth vocals and atmospheric bliss through the production.